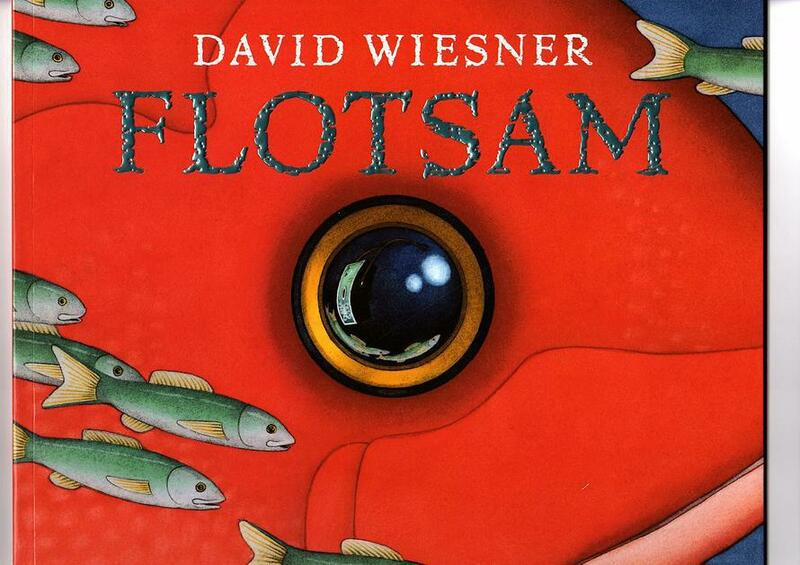 This week we have based all our learning a book 'Flotsam' by David Wiesner. 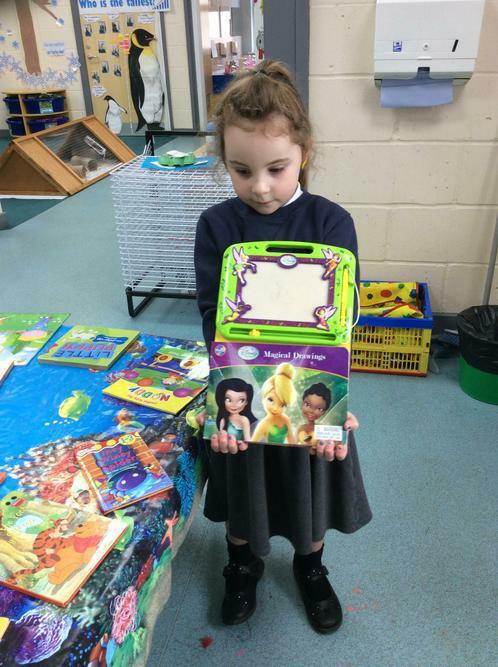 It is a story that has no words and the Nursery children had to look closely at the amazing pictures and work out what was happening! 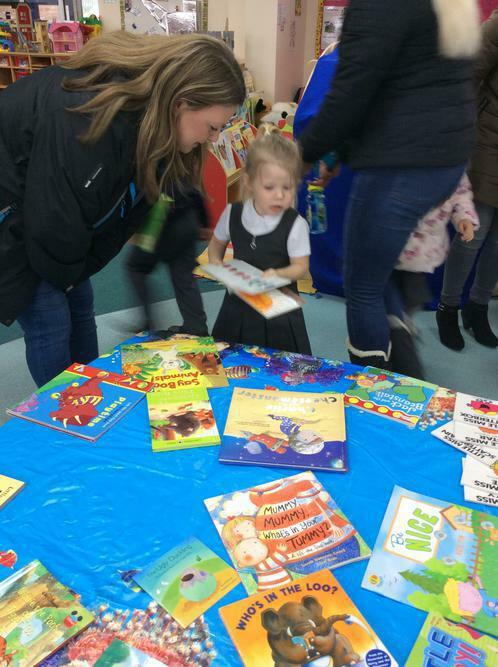 The book is set at the beach and to encourage the children's curiosity we created possibly the only Nursery in Snodland with a beach! 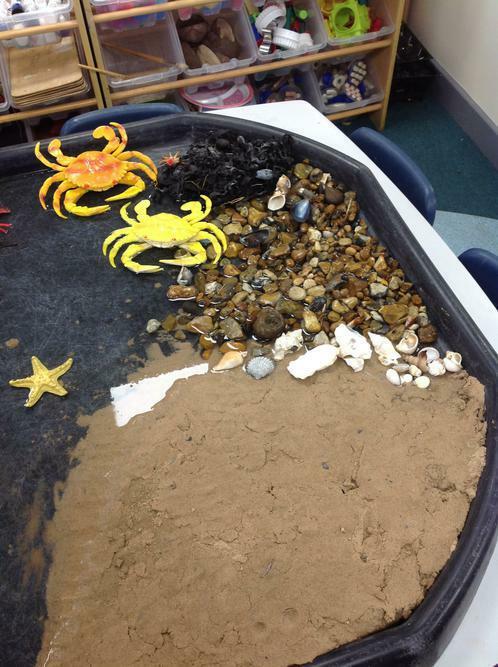 It had real seaweed, pebbles and shells from our coast. 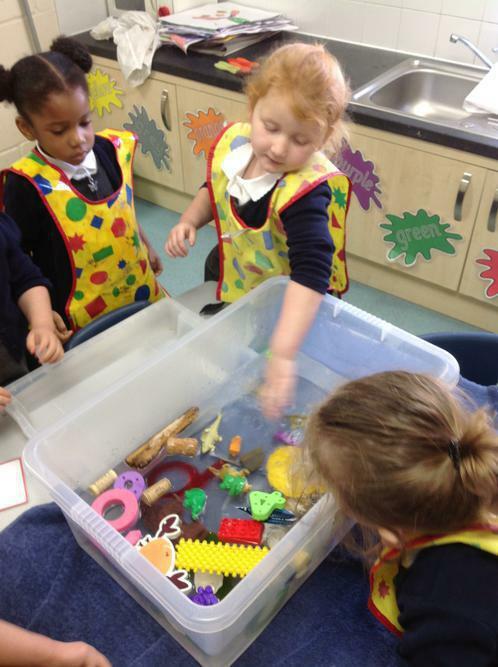 We learnt that 'flotsam' means something that floats in or is washed up by the sea. 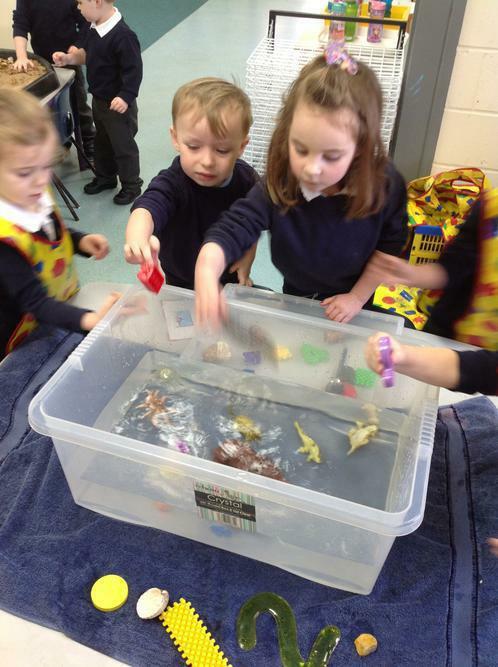 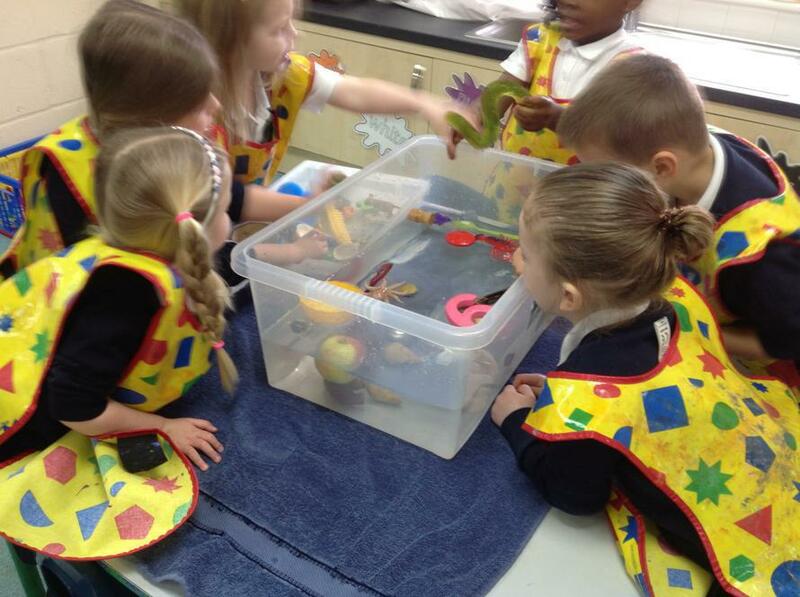 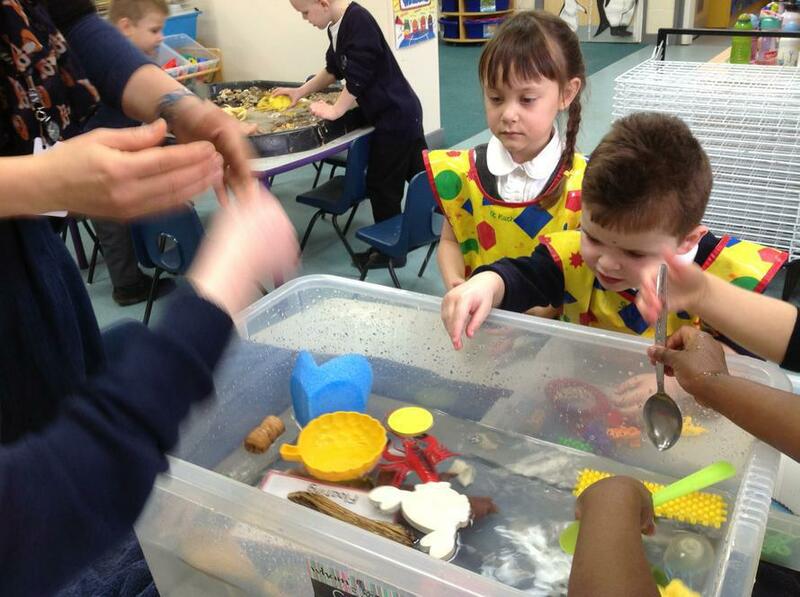 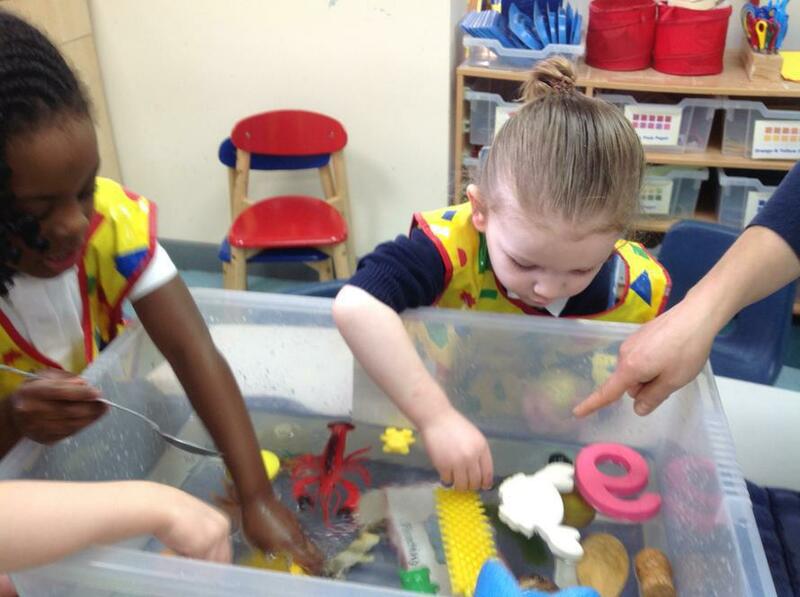 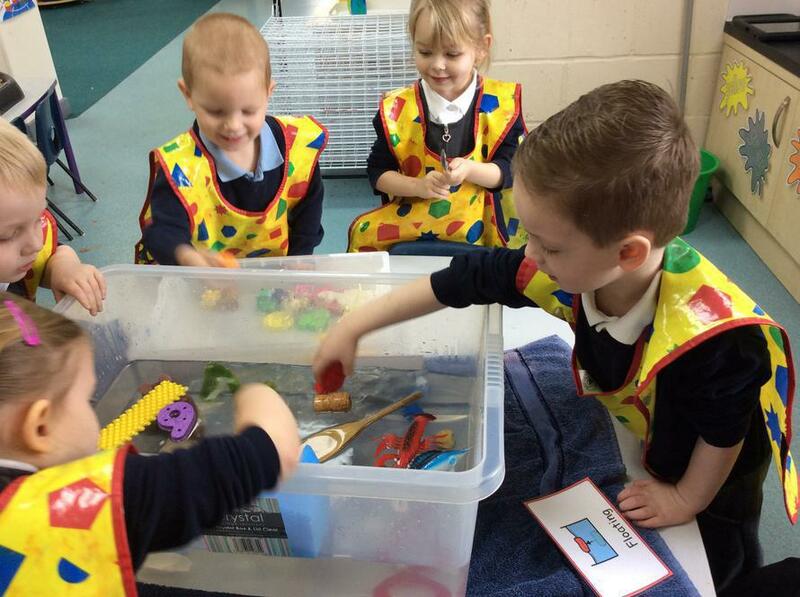 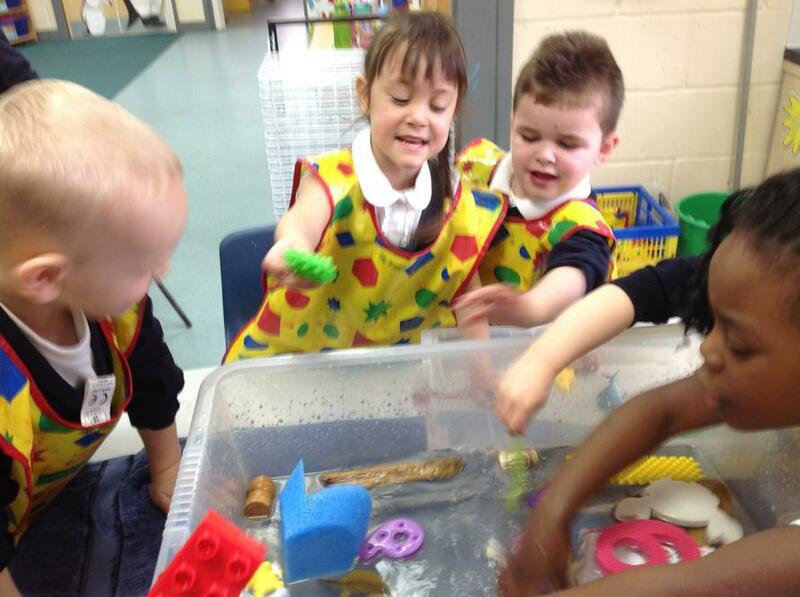 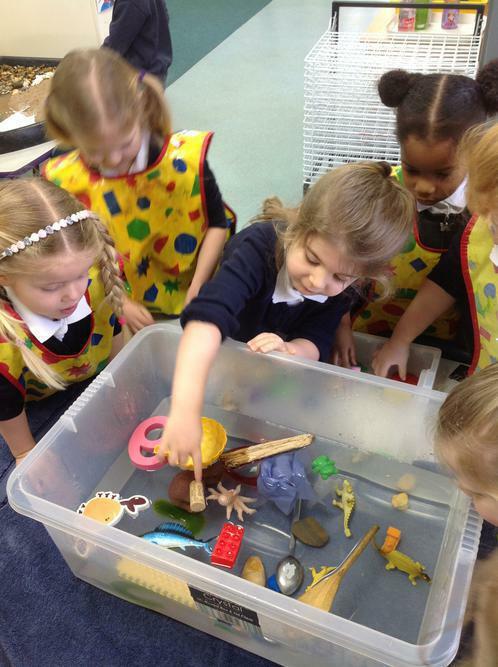 From this the children explored floating and sinking. 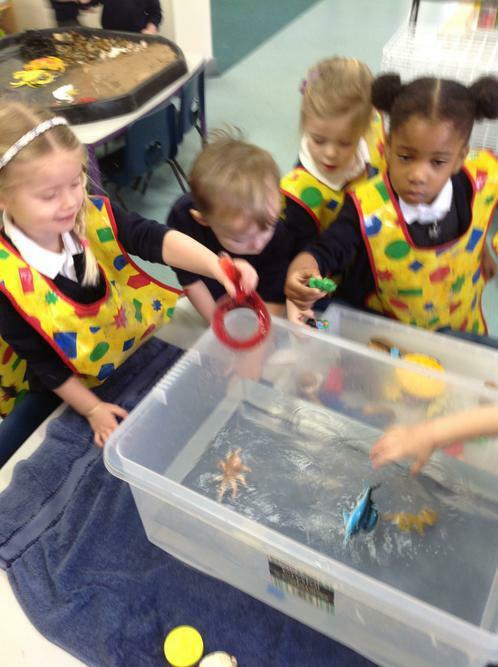 They made predictions about which objects would float or sink and they were surprised that some heavy pieces of wood would float. 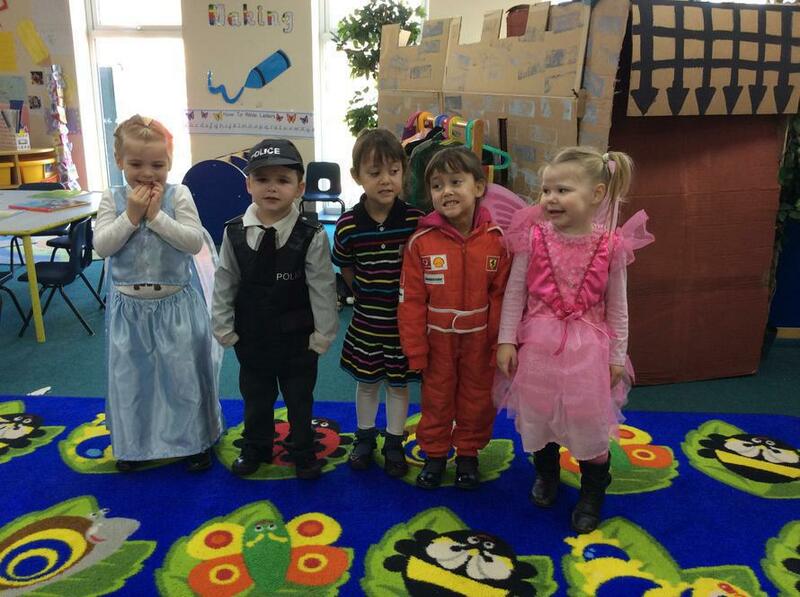 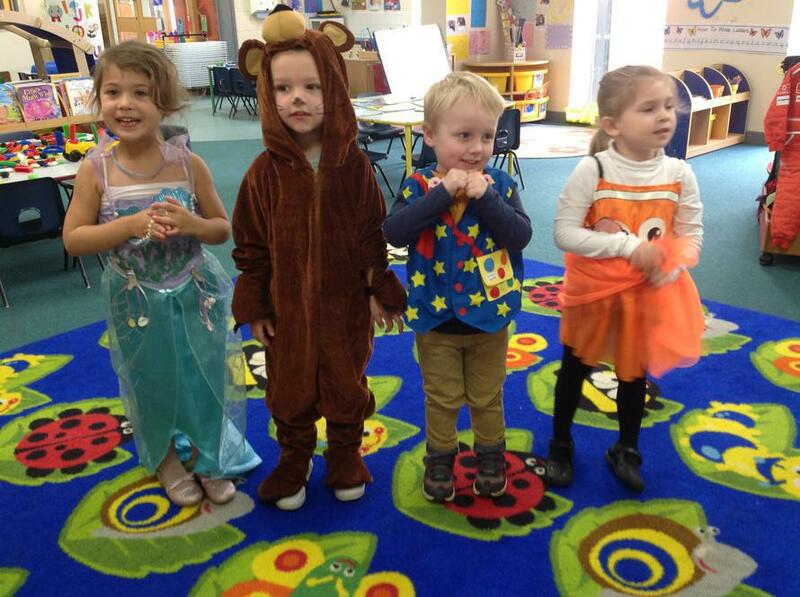 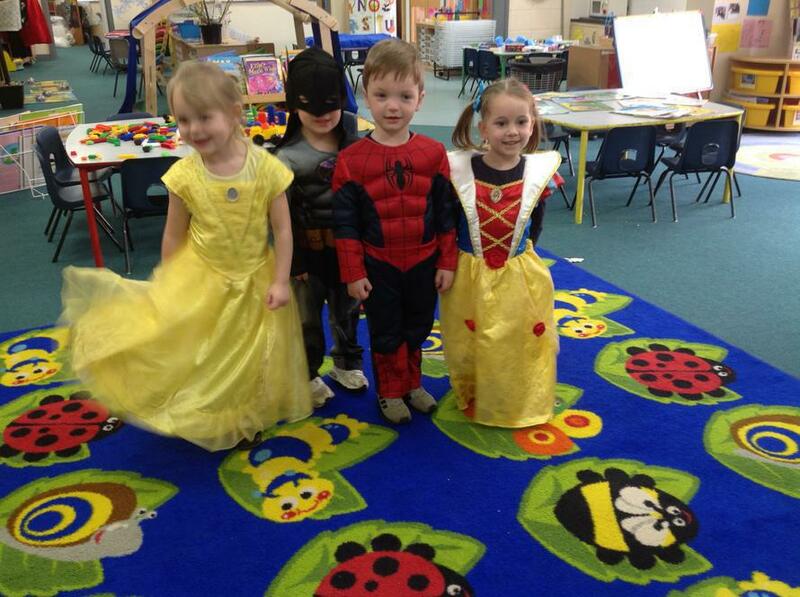 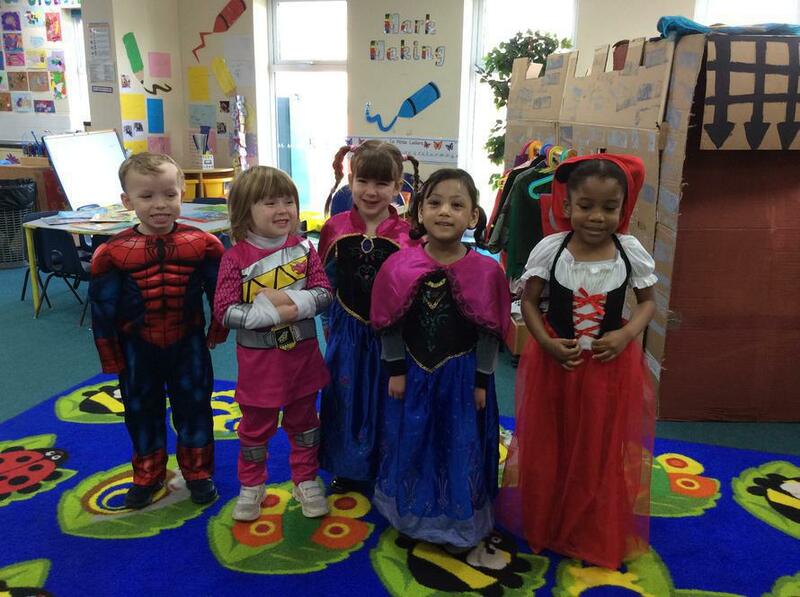 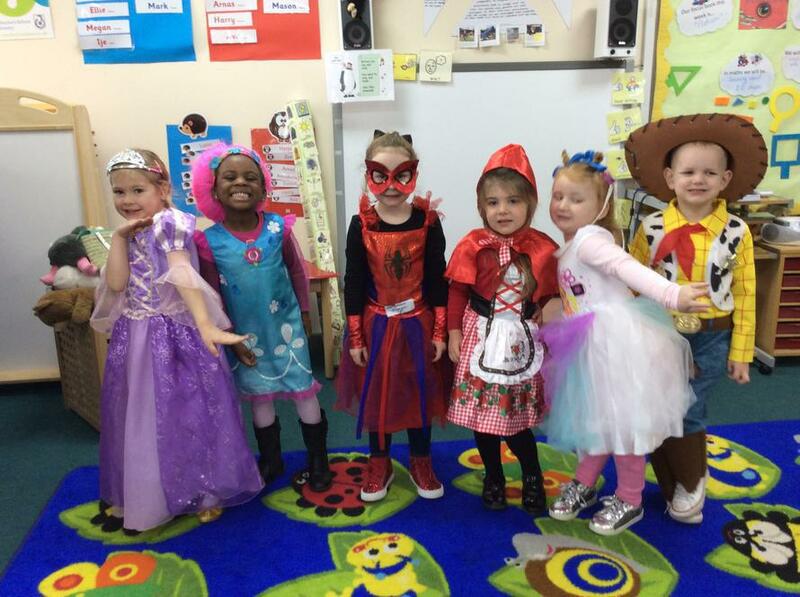 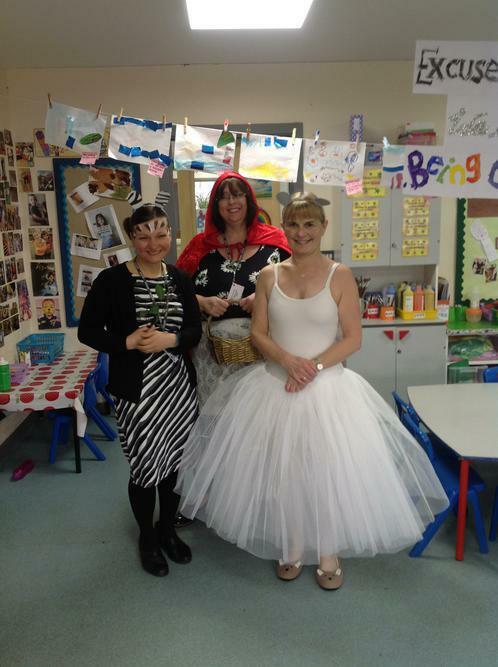 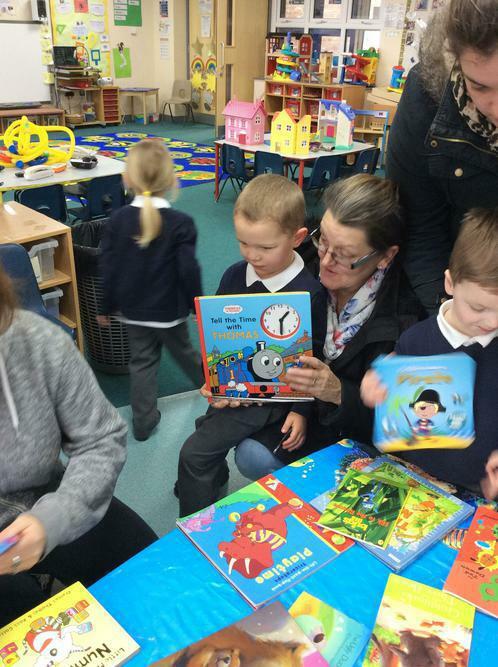 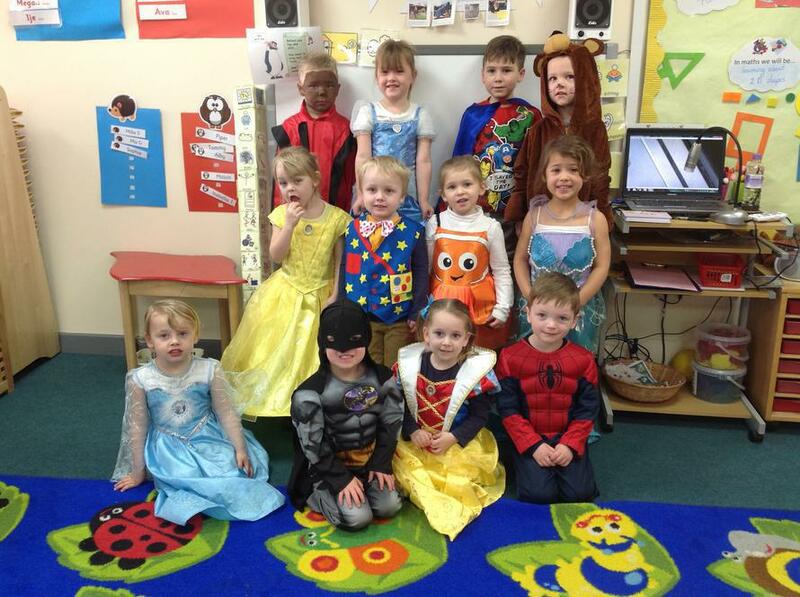 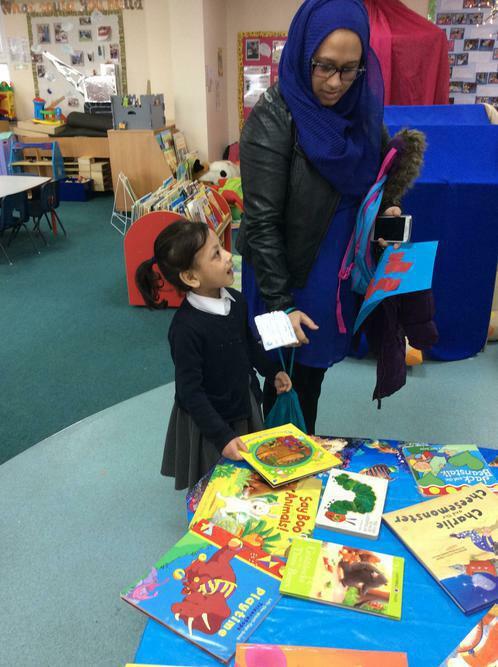 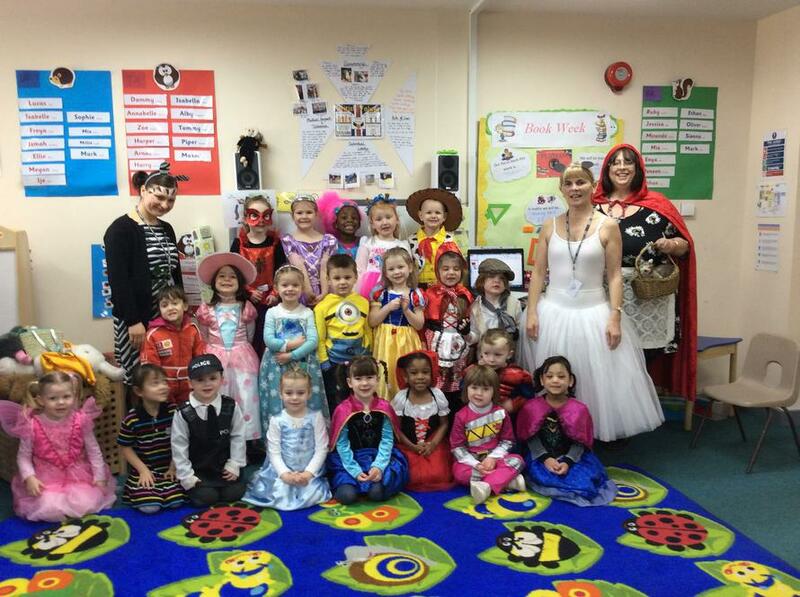 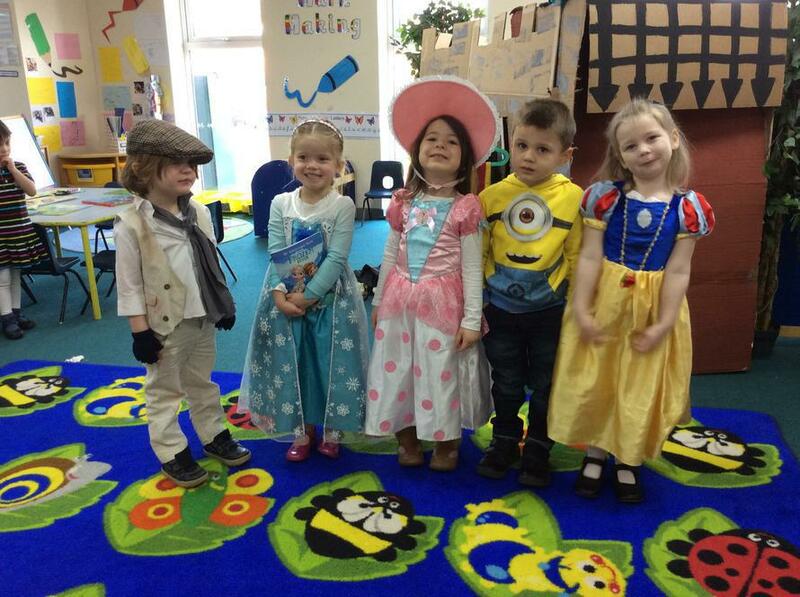 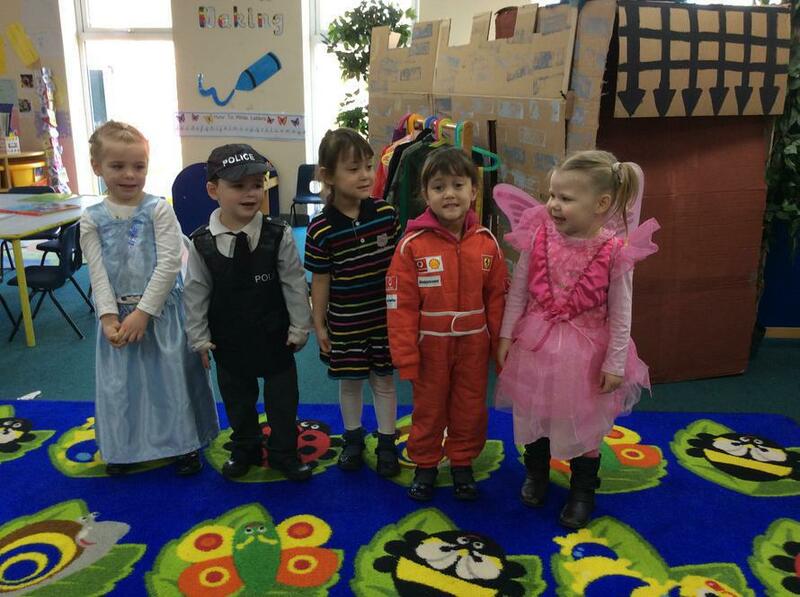 For Book Day every dressed up as a book character even the Nursery Team! 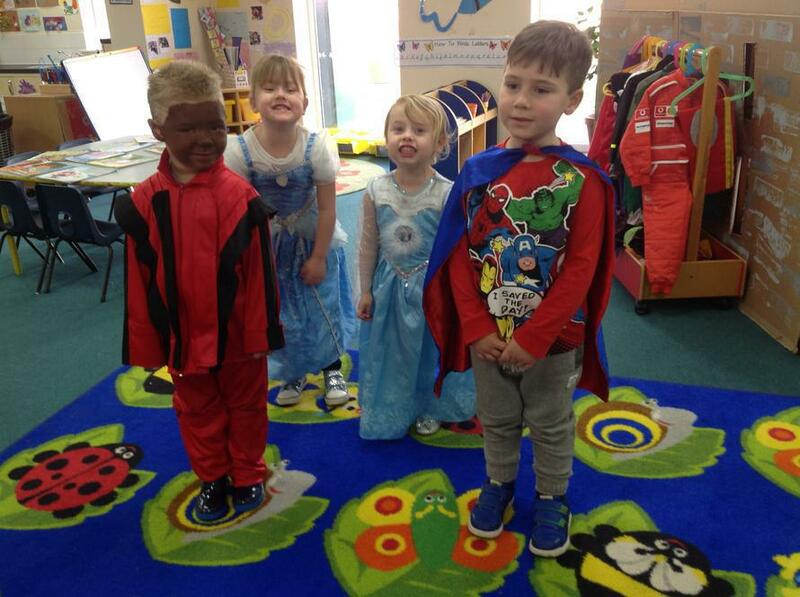 Can you guess which character they are? 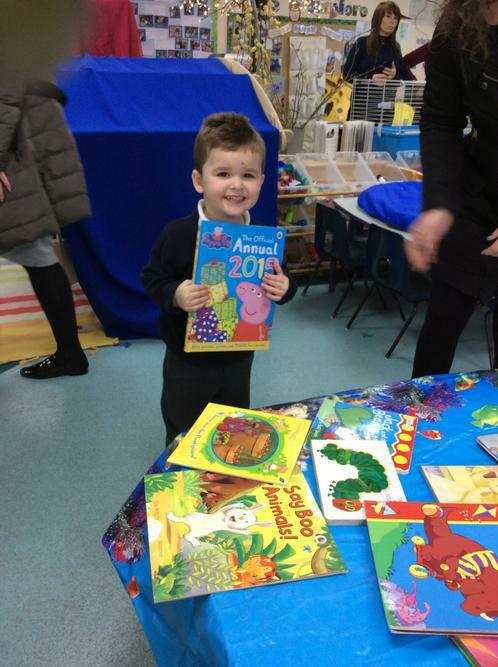 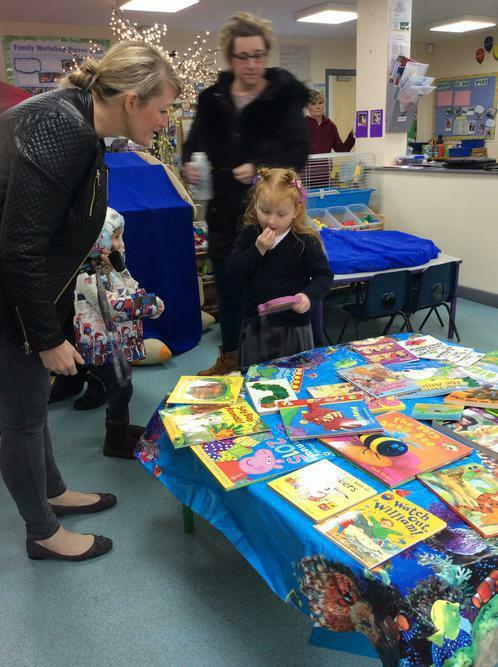 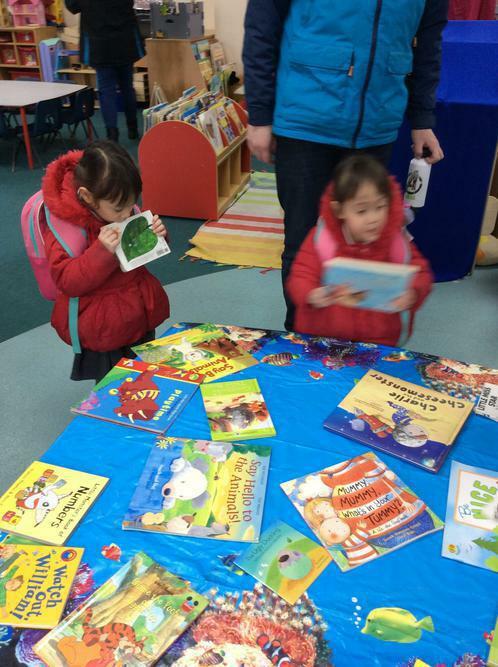 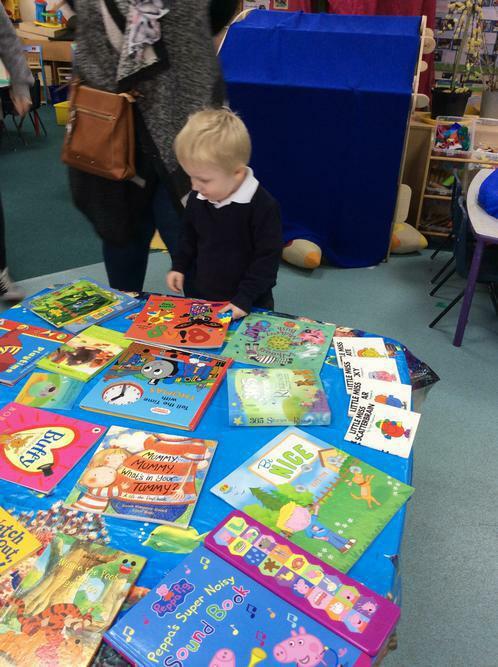 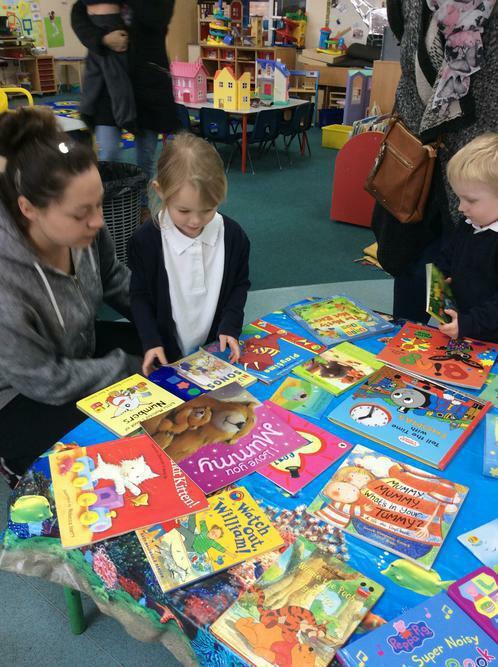 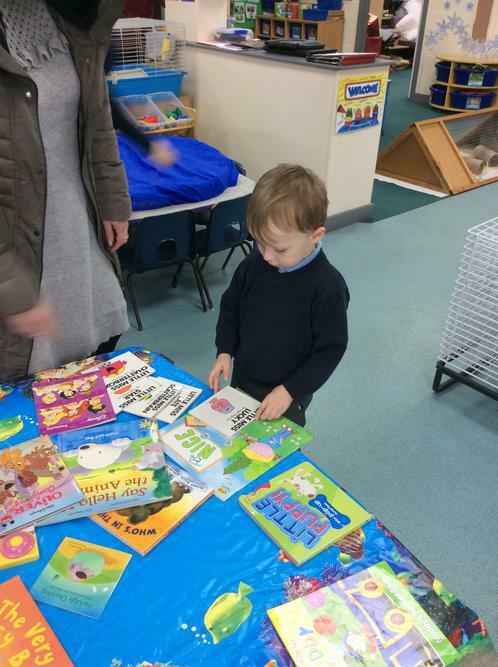 We ended the week by having a Book Swap. 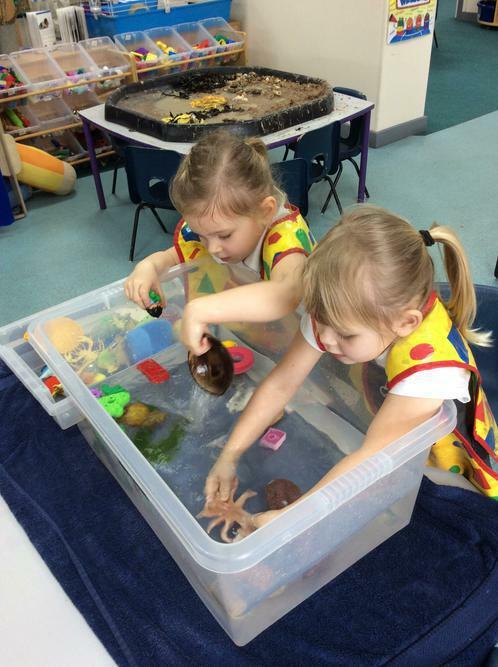 It was a great week and we had lots of fun.